Ride a small Japanese boat to a nearby snorkeling point! Focused lessons on the beach are also available upon request. 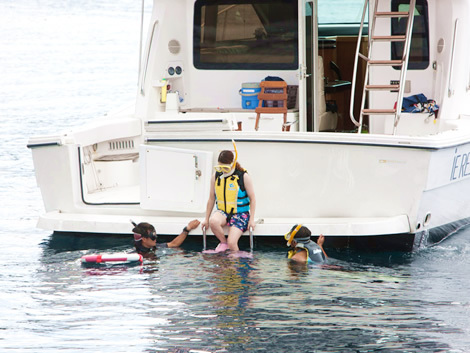 Ride on a cruise to a nearby snorkeling point. Enjoy colorful and vivid coral and fish. 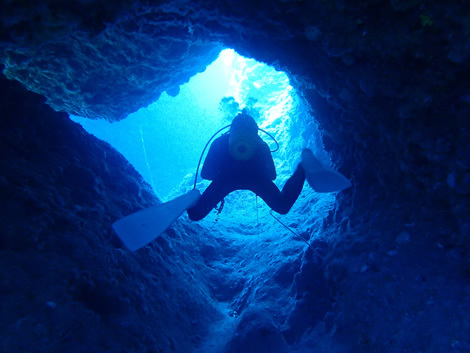 Enjoy a different type of resort diving, with diving points on everything from dynamic landscapes to white sands.